The program directed by Dr. Jones is featured in the annual UTSA Discovery Magazine. A listing of research studies on using neurofeedback to treat various conditions. I had the pleasure of hosting Dr. Othmer for a seminar in San Antonio in 2004. 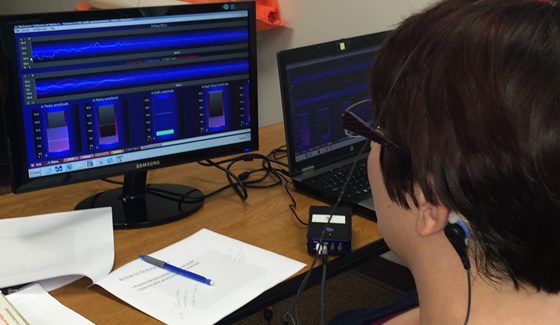 In this video, the Othmers explain the process of neurofeedback.